ACZ Laboratories, Inc. has over 27 years of experience in providing support to governmental organizations, from local municipalities to large federal agencies, on a broad range of projects that require analytical support. Our experience ranges from local municipal landfills and Public Owned Treatment Works (POTW) to EPA Superfund sites that include full level IV reporting or CLP-Like data reporting packages. ACZ has provided analytical data for hundreds of abandoned mine land (AML) projects for both state and federal AML programs throughout the Western United States. Since 1980 ACZ has been providing tribal customers and their consultants with litigation quality data in a timely manner. ACZ is a full service analytical laboratory providing inorganic, organic and radiochemical testing. Our full service capabilities allow ACZ to meet the needs of tribal environmental managers. 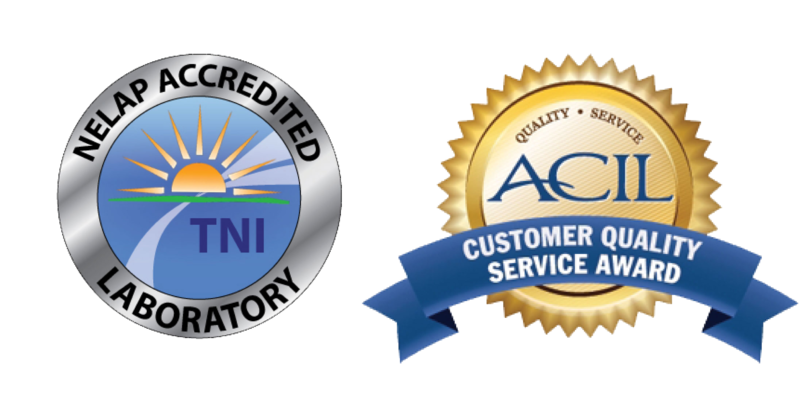 As a leading company dedicated to environmental testing, ACZ is invested in understanding the special testing needs as they relate to environmental tribal requirements. ACZ’s project experience serving tribal nations includes: National Resource Damage Assessment (NRDA), Abandoned Metal Mining and Uranium Mine assessments, Acid Rock Draining (ARD) monitoring and cleanup support, low-level metals testing, plant and biota tissue analysis, wetlands monitoring, groundwater & surface water monitoring, soils, land fill monitoring, as well as hazardous waste analysis (RCRA) and UST investigations.